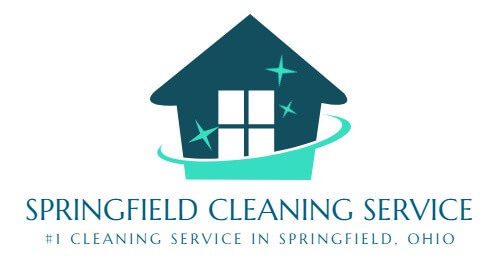 If you’re looking for quality cleaning at an affordable price, you’ve found the right place. 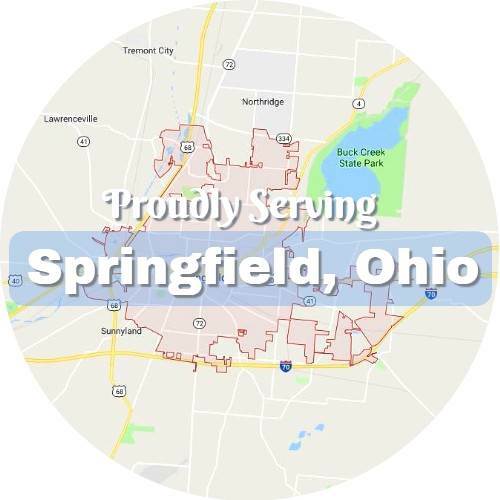 There’s a good reason why we top the list of cleaning services in Springfield, OH. 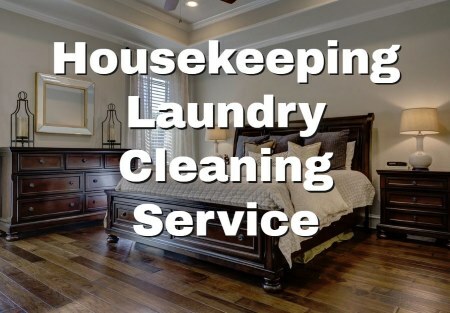 Two of them are our high quality and dependable services and another is our extremely competitive rates. We’re always looking for ways to make the choice to choose us easier and easier, and our five star customer experiences, competitive rates, and top quality service are where we start. 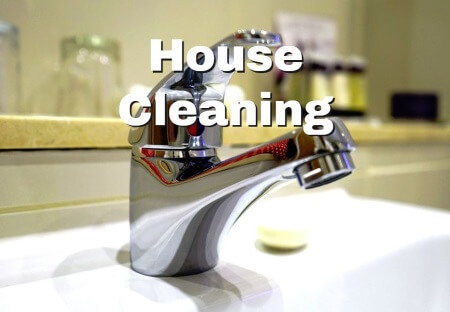 You can count on us to handle any cleaning need you have. 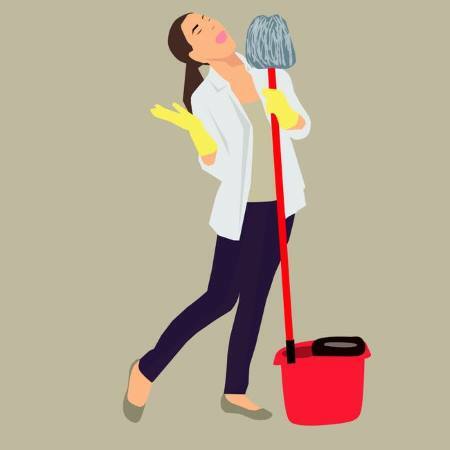 If one of our preset cleaning plans doesn’t quite fit your circumstances, we are more than happy to personalize your cleaning service to a perfect fit. 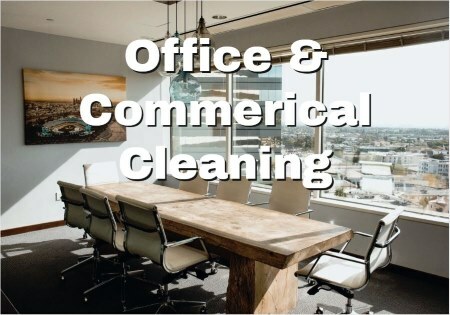 Give us a call to get the most up to date personalized pricing, availability, and scheduling information. 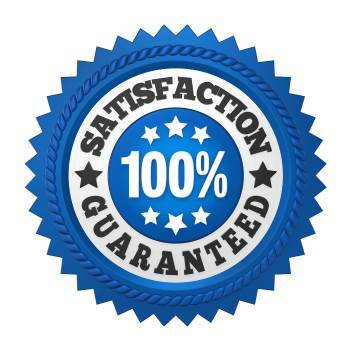 In our experience, this has been the best way to guarantee best prices and services for our customers. 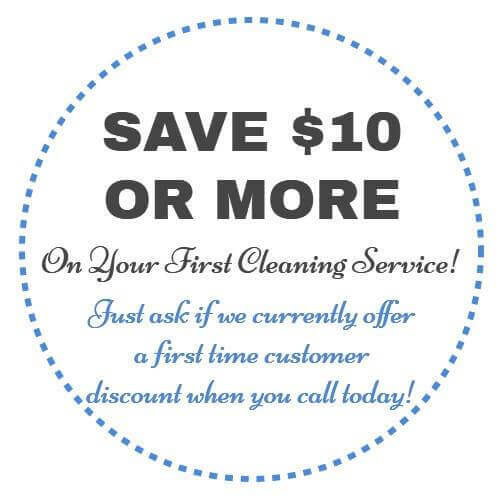 Don’t forget to ask for a discount if this is your first time taking advantage of our cleaning services!